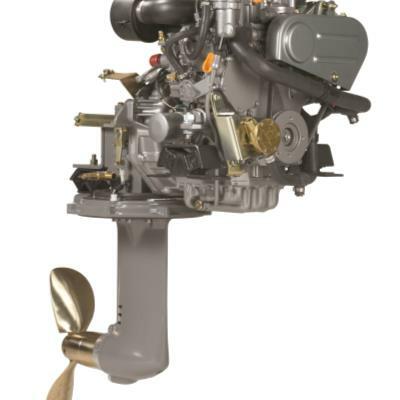 With the largest displacement and smallest dimensions in their class, these Yanmar thoroughbred workhorses provide sure-fire auxiliary power for sailboats and durable primary power for small motorboats. This is the most reliable diesel support around, best-in-class and ready to use whenever you need it. Compact; lightweight; economical; easily serviced; durable. Running further for you with greater efficiency.